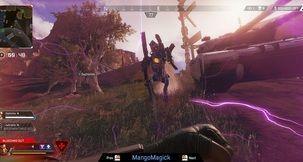 Epic Games, makers of the worldwide phenomenon that is Fortnite and, no less importantly, Unreal Engine 3 and Unreal Engine 4 game development kits, are getting ready to launch an Epic Games Steam Competitor that is going to be more developer-friendly. 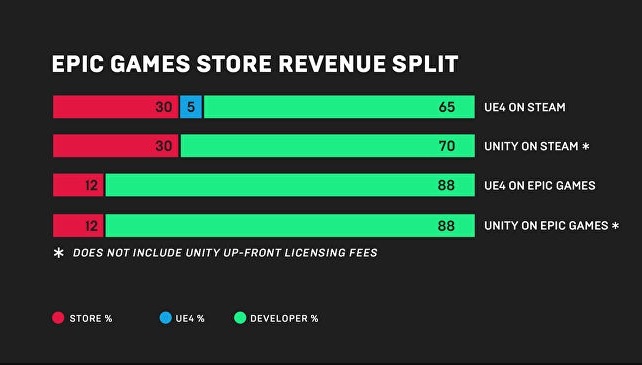 According to Epic Games CEO Tim Sweeney, the main draw of the Epic Games Store is going to be the fact that they will offer no less than 88% of revenue to the developer, which is a marked improvement over the usual 30/70 split. The matter was discussed at great length in an interview with GamesIndustry.biz, where the undertaking was properly announced in the first place. 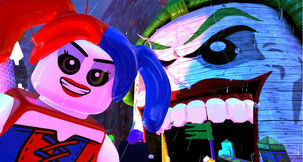 Sweeney noted that it is their experience with running Fortnite that made Epic Games feel ready to go toe-to-toe with Valve's titanic marketplace. Perhaps it now ought to be mentioned that GOG and CD Projekt RED recently made an attempt at outright ignoring Steam for the release of Thronebreaker, only for them to make a tactical retreat when the game was barely selling. 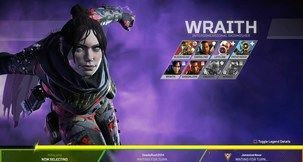 Sweeney also mentioned the Epic Games Store's Support-a-Creator program, which will compensate select game content creators on platforms such as Youtube, Twitch, and even cosplayers and bloggers to better foster community spirit. 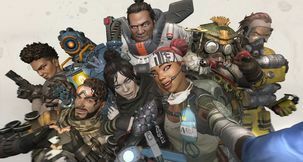 Further, Epic Games will also feature one free game every two weeks throughout 2019, though the list of games they'll be launching with is yet to be announced. Excited? Terrified? Thrilled? Let us know.